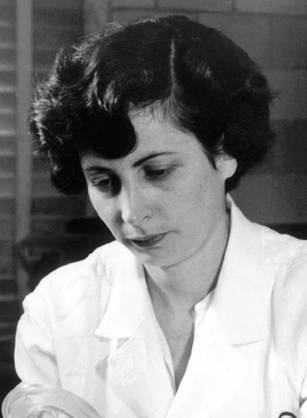 The deadline for the 2020 TSF Nina Starr Braunwald Research Fellowship is September 15, 2019. Support of up to $30,000 per year for up to two years for a woman resident working in a cardiac surgical clinic or laboratory research program who has not yet completed cardiothoracic surgical training. No additional funds will be paid out for indirect, fringe, or other expenditures. This award is designed to provide salary and/or direct experimental support for women cardiac surgical trainees who wish to acquire investigational skills. Although a specific research program is required as the major component of the application, emphasis in making the award is placed on the potential of the applicant, based on prior accomplishments, and the quality of the educational experience for the applicant. Particular emphasis is placed on evidence of supervisory interaction in preparation of the application, the extent to which research training and a productive educational experience is convincingly described, and the training environment. Additional criteria include the probability of successful project completion and an assessment of the importance of the particular educational effort toward the advancement of cardiac surgery. The TSF Nina Starr Braunwald Research Fellowship provides support of up to $30,000 per year for up to two years. Requests for support for a single laboratory year are discouraged unless this represents the second of two consecutive research years. If two years of funding are requested and awarded, a progress report approved by the chairperson of the TSF Research Committee is required prior to release of payment for the second year. Women general or cardiac surgical trainees who intend to pursue a career in investigative cardiac surgery and whose program director indicates that the applicant will be allowed not less than 80% protected time for research.